I love mysteries and thrillers! 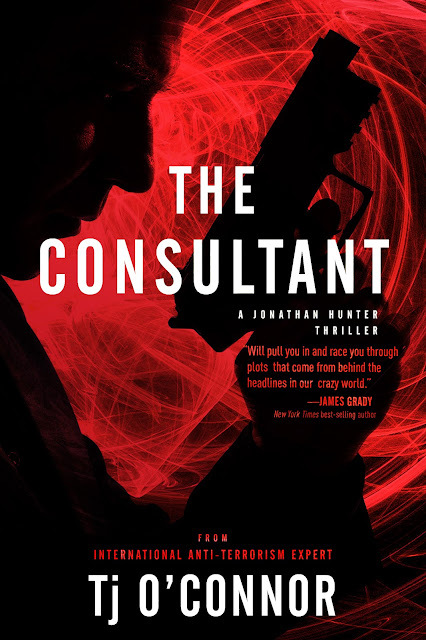 Today, I am sharing my review of the political thriller, The Consultant! Check out my review, learn about the author & enter the book tour giveaway at the end of this post. The Consultant combines realism with fast-paced fiction. I love a thriller that pulls me into a fictional storyline--with just enough realism to keep me engaged and a little disturbed by the possibilities. 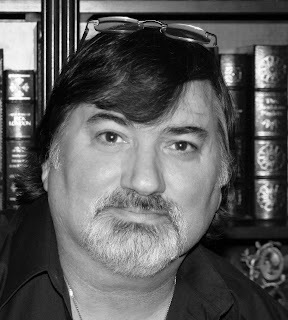 The author creates a very detailed, believable plot with twists, turns and suspense in every chapter--but, he does so with a story that could happen in our real world. 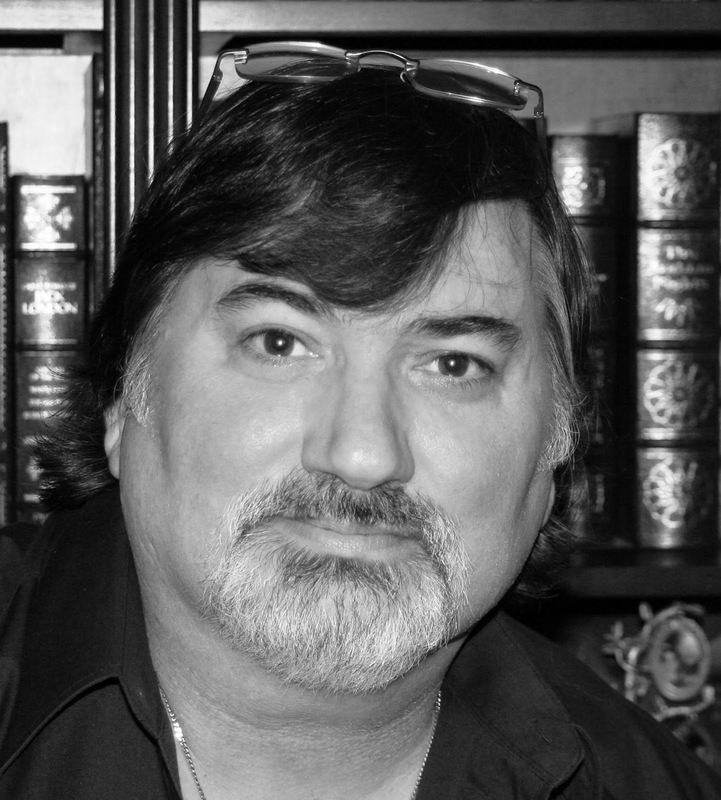 O'Connor creates characters readers will want to see again. Much like the storyline, the characters are believable and somewhat realistic as well. Our main character isn't the typical, political thriller hero--he is much more human. He makes mistakes, he shows emotions and becomes a character that readers will want to follow through future books. While there are many characters in this book, they all play a role in the novel--so readers should plan to keep track of the characters and the interactions as the plot plays out. Would I recommend The Consultant by TJ O'Connor? Sometimes, a political thriller is written in a cumbersome, convoluted manner--with cold, robotic characters. That is not the case with The Consultant. I loved O'Connor's writing style. He kept me guessing, kept me believing and kept me very invested in the characters and the storyline. The plot is not simplistic or lighthearted. The novel does contain a great deal of darkness and violence--but, is well developed with detailed descriptions, great characters, and suspense. I enjoyed this novel and look forward to reading more from this author in the future.